New book, 64 pages, FOR026. Following the Soviet invasion in 1979, the Mujahideen defenders of Afghanistan developed and reinforced many natural cave systems to use as supply bases and defensive positions. 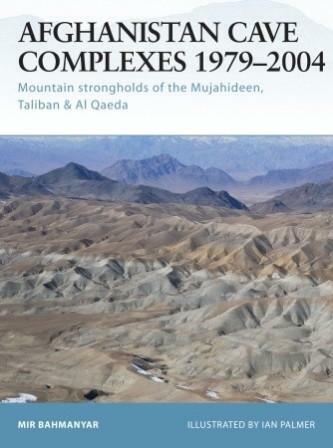 The Taliban and Al Qaeda further strengthened these positions in the 1990s. Following the events of September 11, 2001, these cave systems have once more come to prominence and sites such as Tora Bora and Zhawar Kili have featured in news headlines around the world. This title provides an analysis of these caves and underground systems, and discusses the U.S.-led Coalition's tactical approach to dislodging the enemy from these fortified positions.